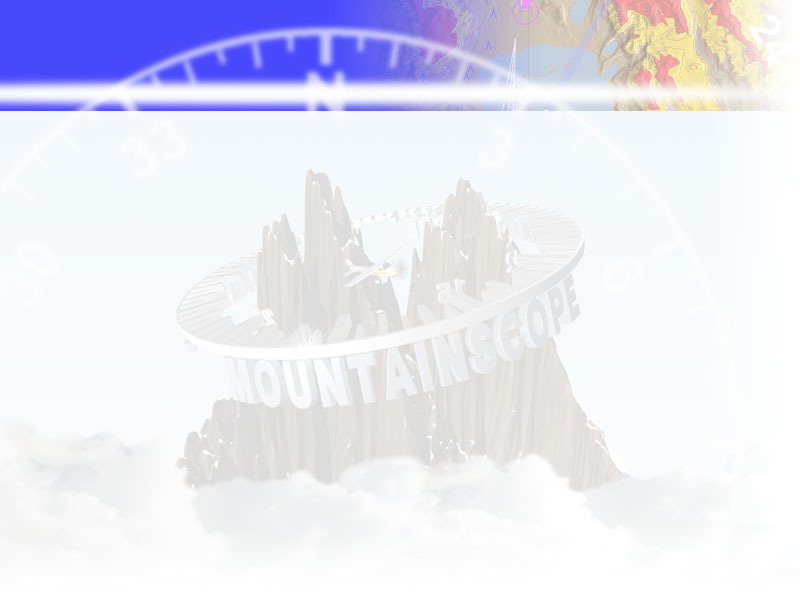 This device senses attitude of your aircraft, for use in enabling the attitude view in MountainScope. Default version includes a serial port interface for PC or iPAQ, a cigarette lighter adapter for power, and a port to hook a GPS into the unit. See the Bluetooth and GPS options for the eGyro.